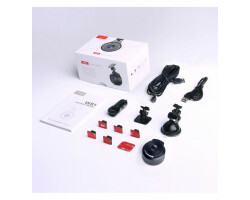 The VIOFO WR1 Car Dash Camera is an excellent choice when it comes to protecting yourself on the road. 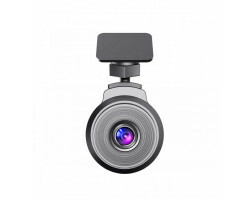 Measuring just 2 inches, this is simply one of the smallest dash cameras on the market. It records full 1080p HD video and it comes with built-in Wi-Fi, so you can livestream all your videos on your smartphone or tablet. 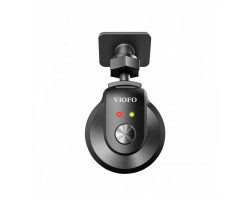 Protect your vehicle every time you drive with the VIOFO WR1 Car Dash Camera. The camera records full 1080p HD video and audio, capturing vehicles and street signs clearly across long distances. It also comes with a 160-degree wide-angle lens that captures both sides of the road at the same time. You don’t have to worry about missing important details at the edges of the frame. 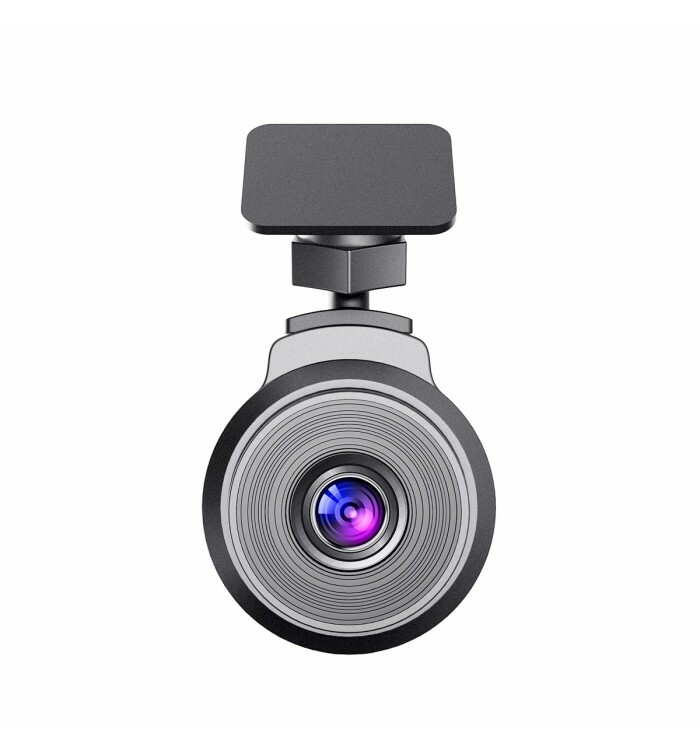 Just attach the camera to your windshield using the included adhesive or suction mount and you’ll always have a full view of the road. 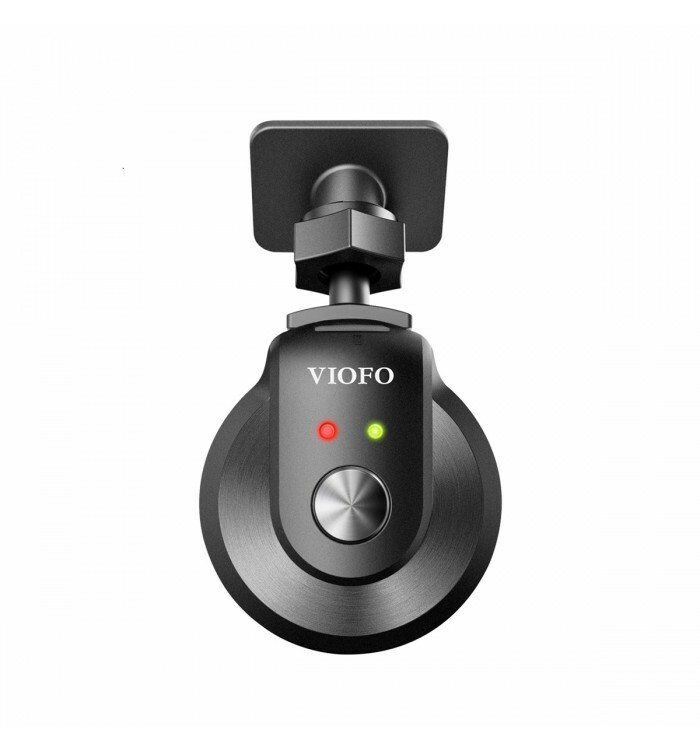 The VIOFO WR1 Car Dash Camera is also designed to record clear HD video in low-light conditions. Accidents tend to happen after the sun goes down. You can rest assured that you’ll have a clear view of the road, even if there’s not a lot of light in the sky. You don’t have to manually transfer your files to your computer to watch your dash cam footage. The VIOFO WR1 Car Dash Camera comes with built-in Wi-Fi that lets you view, manage, or download your videos on your smartphone or tablet. You can also change the settings on the camera remotely using the included app. If you’re a small business owner or a concerned parent, you can watch over your employees or loved ones in real-time. 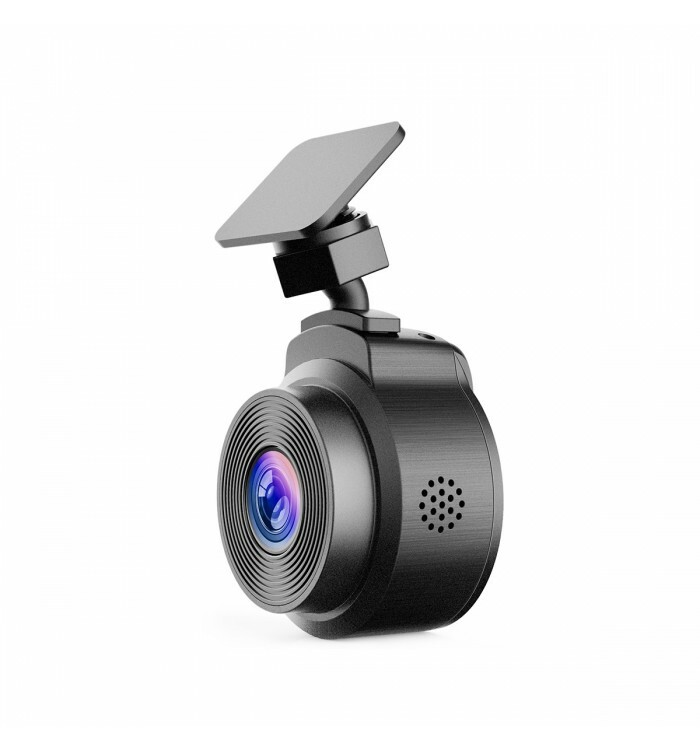 As one of the smallest dash cameras on the market, the VIOFO WR1 Car Dash Camera is extremely covert. It’s less than two inches wide, making it easy to hide. If you get into an accident, the other person won’t suspect that they’re on camera. 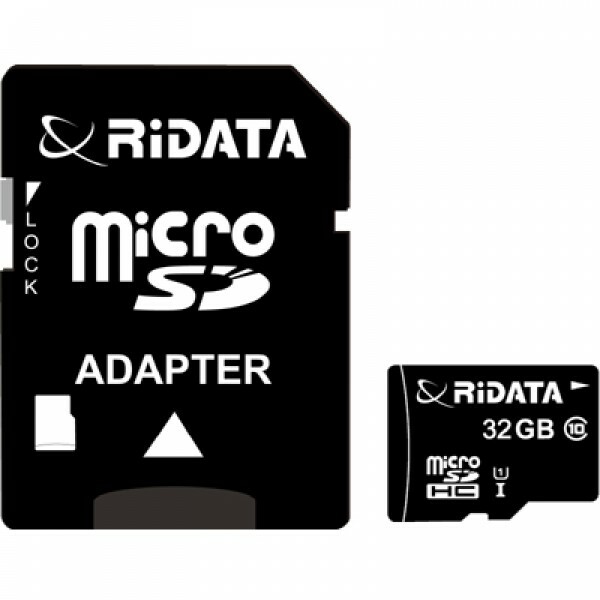 You can store up to 64GB of HD video on the VIOFO WR1 Car Dash Camera when you purchase a separate memory card. 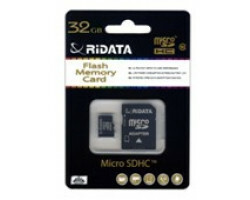 If you’re running out of storage space, you can also download your videos right to your smartphone or tablet. 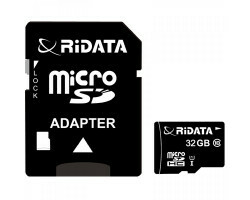 The camera also comes with loop recording, which means that the camera will automatically overwrite your old files when the memory card is full. You never have to worry about running out of storage space in the middle of your trip. 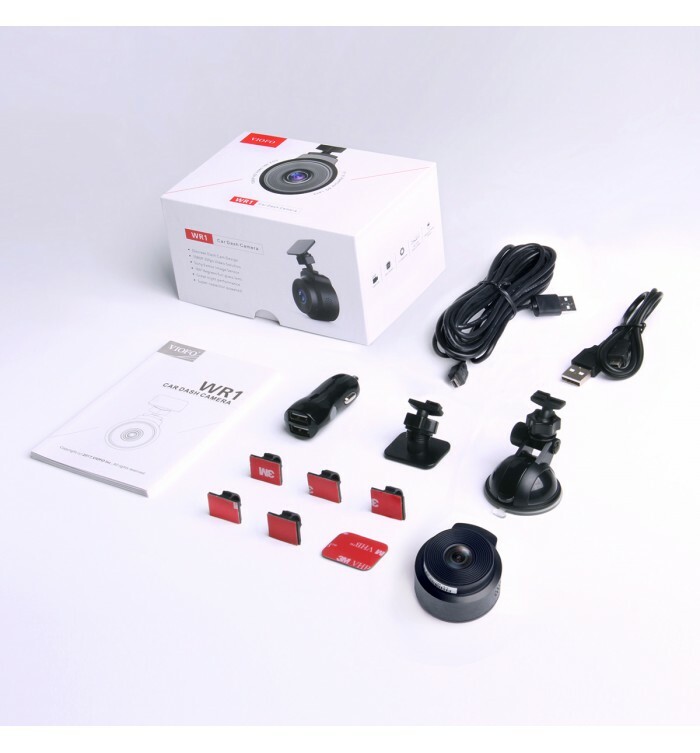 The VIOFO WR1 Car Dash Camera has everything you need to protect your vehicle on the road. With livestreaming and the wide-angle lens, you’ll capture every detail of your trip. 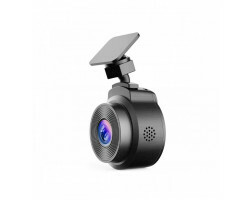 Give yourself some peace of mind behind the wheel with the VIOFO WR1 Car Dash Camera.